Adventures of Sound Tech Guy: RUSH - Coming to Rogers Sarnia Bayfest 2010!!!! 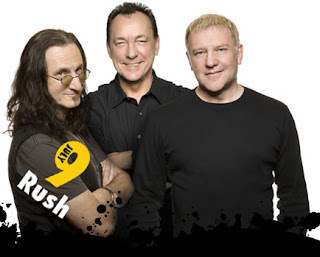 This past week I found out that RUSH is going to be playing at Rogers Sarnia Bayfest 2010!!! Right here in my own backyard!!! It is so awesome! The Bayfest organizers finally got them come play Bayfest after 5 years! I am totally looking forward to the show on Friday, July 9th, 2010. 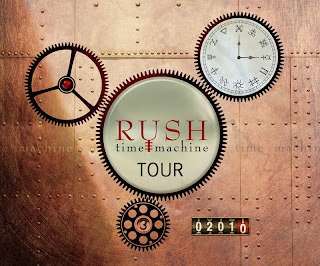 This year RUSH is playing the "Time Machine Tour" and for the first time ever will feature the album "Moving Pictures" live in its entirety. Click on the link for the Bayfest web site to see the entire lineup of rock and country artists playing the festival this year.